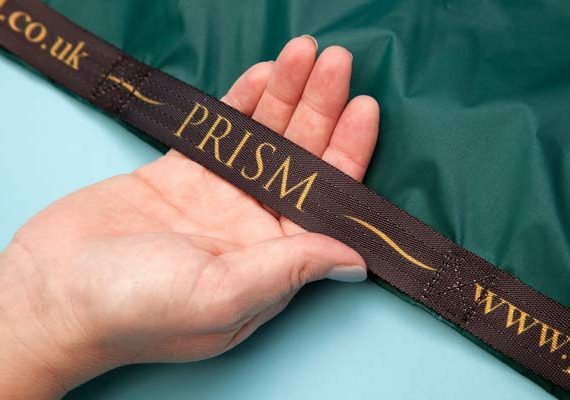 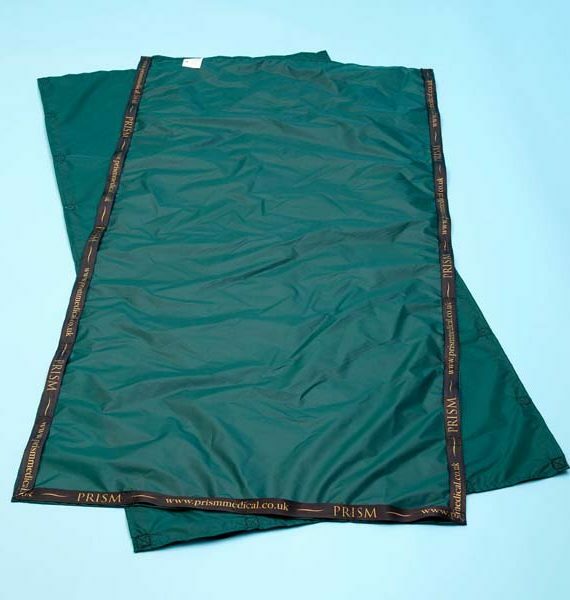 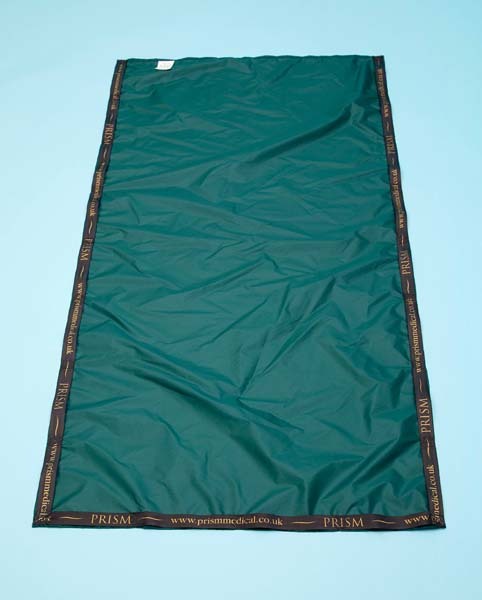 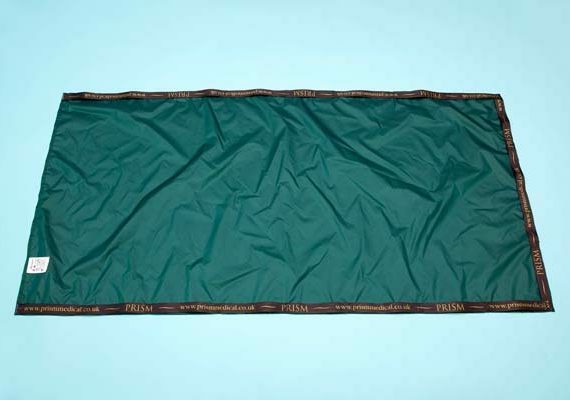 Prism Flat Sheets are used as an aid for repositioning and moving clients. 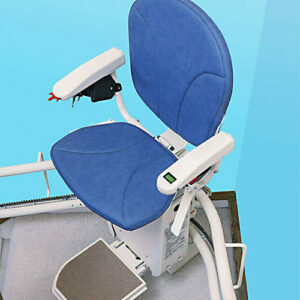 They are NOT to be used as a lifting aid. 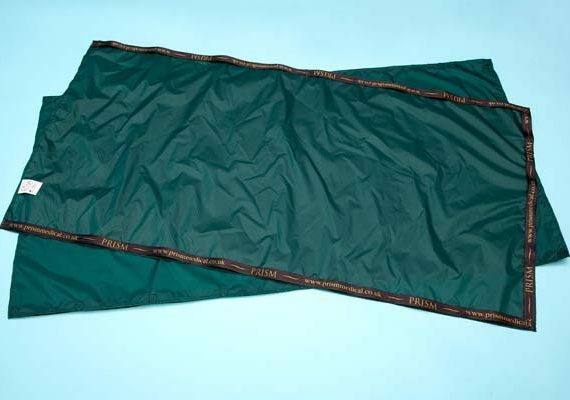 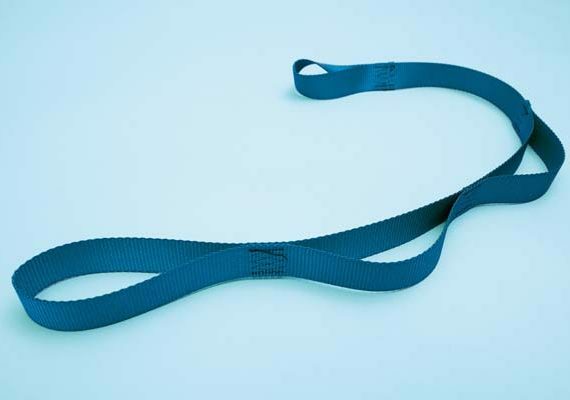 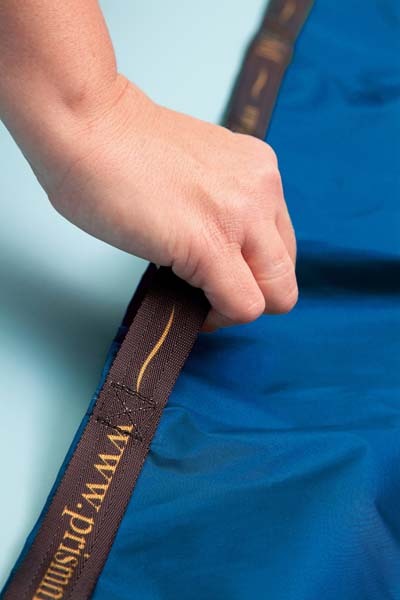 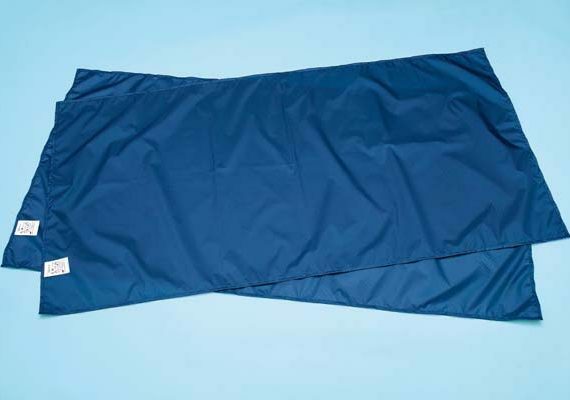 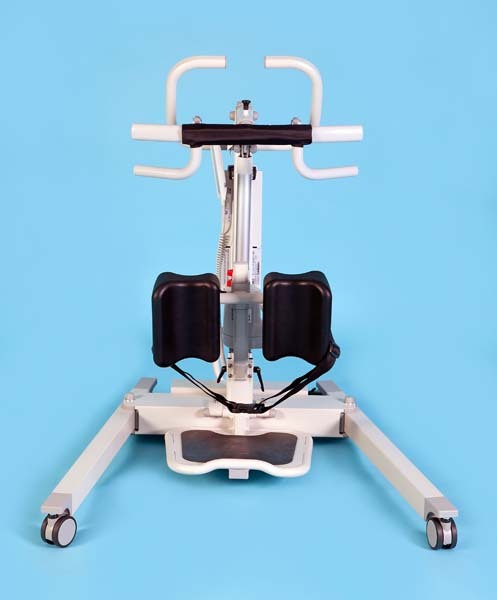 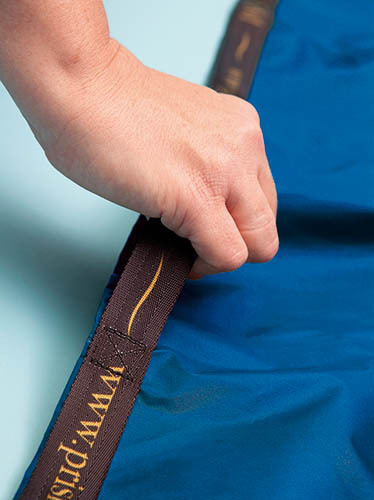 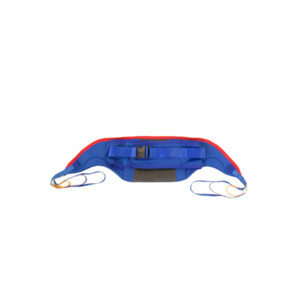 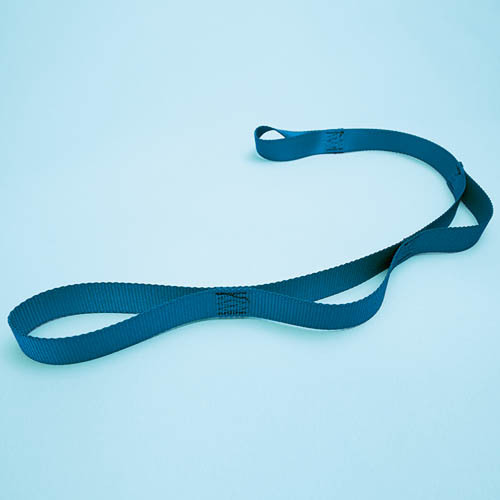 Extension Pull Straps Pull straps are provided as a pair to attach to a flat sheet to provide additional reach across a bed/trolley when transferring laterally between two surfaces. 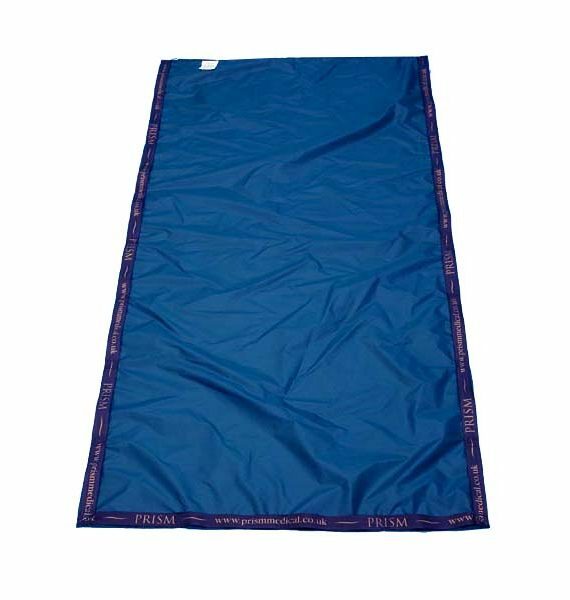 To be used with a full length transfer board.